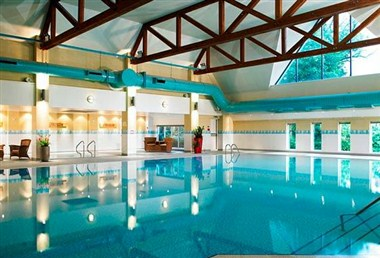 Worsley Park, A Marriott Hotel & Country Club is a 4 star hotel and conference venue. The National Football Museum exists to explain how and why football has become ‘the people’s game’, a key part of England’s heritage and way of life. It also aims to explain why England is the home of football, the birthplace of the world’s most popular sport. The Museum is for everyone, regardless of age, gender, disability, sexuality, religion or any other factor. It is not just for those who are interested in or passionate about the sport. NFM aims to be the first point of contact with football for non-fans and an introduction to wider aspects of culture and history for football fans. NFM has a particular focus on those sections of the community that do not usually visit museums and galleries. The Museum has a long-term mission, a responsibility to protect football’s heritage and culture for future generations as well as current audiences. Set in a magnificent waterside location at the heart of the redeveloped Salford Quays in Greater Manchester, The Lowry is an architectural flagship with a unique and dynamic identity. Rising from the regenerated docklands, it is a welcoming building, designed to reflect the surrounding landscapes and flourishing waterways, in its glass and metallic surfaces. The Lowry opened on 28th April 2000, bringing together a wide variety of performing and visual arts under one roof. Opening its door to the best in entertainment and education in the arts, The Lowry aims to give everyone access to new areas of creativity and to embrace its broad community. The Lowry houses two main theatres and studio space for performing arts (1,730, 466 and 180 seats respectively) presenting a full range of drama, opera, ballet, dance, musicals, children's shows, popular music, jazz, folk and comedy and gallery spaces (1,610 metres of floor space); showing the works of LS Lowry alongside contemporary exhibitions. Movement into and through the building generates an air of theatricality, festivity and anticipation. The layout of The Lowry encourages visitors to explore and enjoy the variety of facilities housed within it, throughout the day and evening. An open ramped route with dramatic views connects the theatre foyers and gallery spaces, forming a public promenade around the building, linking all activities. A breathtaking new international landmark, The Lowry is a "must see" tourist attraction - not just a venue, but a destination. The Lowry increases opportunities for social interaction within the community and generate a spirit of participation. Above all, it is an exciting and stimulating venue for education, recreation and creativity. A restaurant, cafes & bars are situated along the southern side of the building, with spectacular waterside views and in fine weather can extend out to quayside terraces overlooking the expansive Manchester Ship Canal. Phones 4u Arena Manchester is one of the busiest live entertainment venues in the world and the largest indoor music arena in Europe. Every year we stage the biggest names from the world of rock, pop, indie and classical music plus comedy, sport and family entertainment. 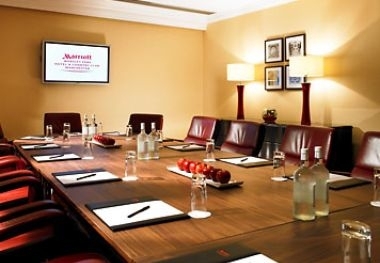 Worsley Park Marriott Hotel & Country Club is a conference and accommodation 4 star hotel set in 200 acres on woodland and surrounded by its own championship golf course. 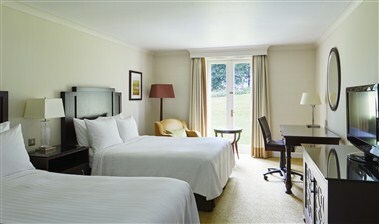 The hotel has 5,597 square feet of meeting space and 158 stylishly appointed bedrooms. The hotel is set 7 miles from Manchester City Centre and directly of the main Manchester motorway network, J13 of the M60. The hotel offers complimentary secure onsite car parking and can accommodate over 210 cars across to large car parks. The meeting and events space has built in HD projectors and screen and Plasma TV's in the smaller syndicate rooms. 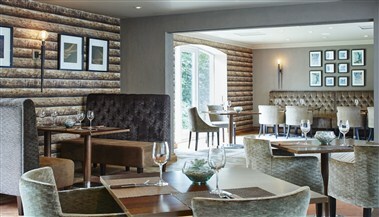 The hotel can accommodate up to 250 delegates in the theatre style set up, 120 as cabaret and 220 for dinner. 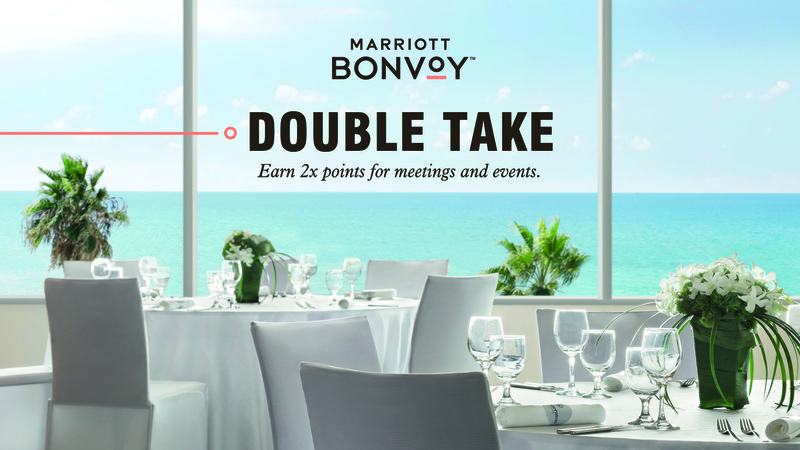 Dining options are versatile for meetings and events as the hotel can host them in the large central breakout area, the central outdoor courtyard or the main Dining Rooms Restaurant. A daily changing menu for AM and PM breaks along with tea and coffee is available in all day delegate rates. 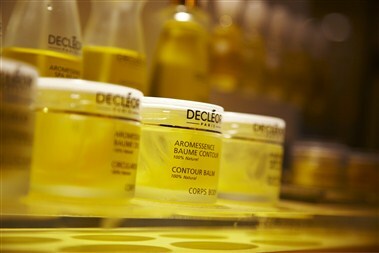 Complimentary Wi-Fi is available in the public areas, bars, restaurant and conference. High speed internet access is available for conference organisers if required. 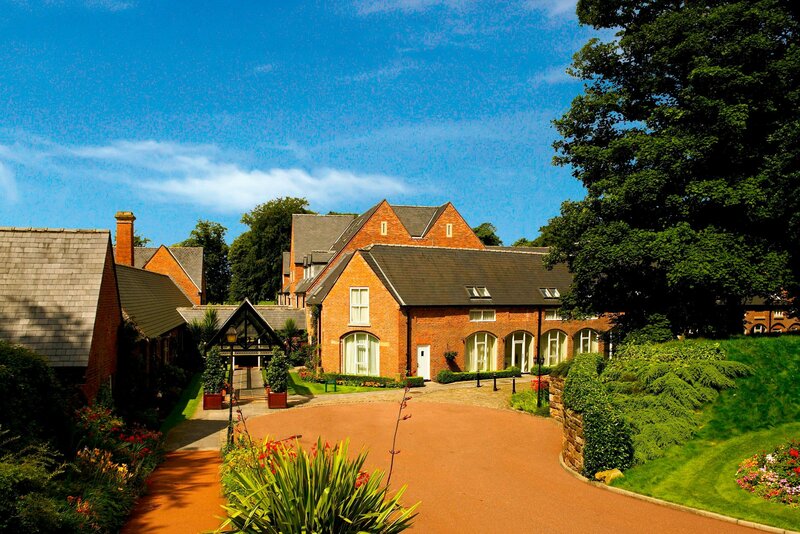 Worsley Park is the perfect choice for any group visiting the area. We are proud to offer 158 well-appointed guest rooms, designed for comfort & productivity. High-speed internet, work desk, phone/voice mail and coffeemaker/tea service. En-suite bathroom, toiletries, hair dryer, iron/ironing board & trouser press.